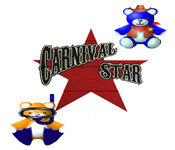 Become a Carnival Star as you win cute prizes at the shooting range! 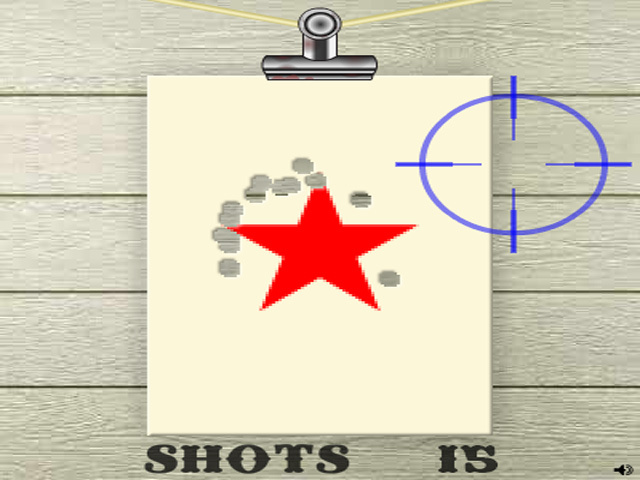 Blast away the target to progress to the next stage.Win prizes at the shooting range!Become a Carnival Star as you win cute prizes at the shooting range! 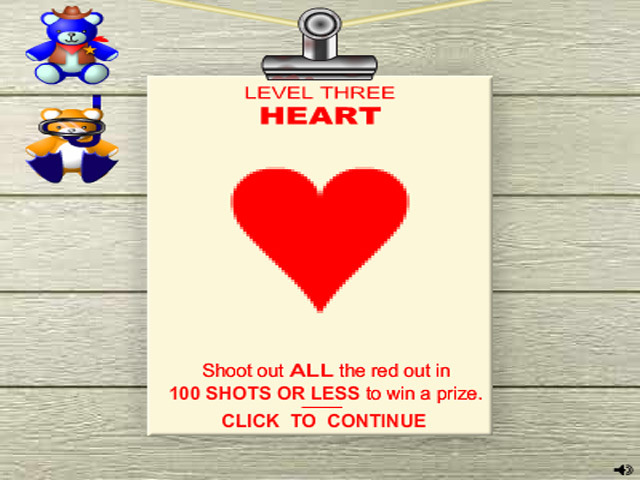 Blast away the different targets to progress to the next stage. Destroy the red ink on the paper carefully, to make sure none is left. 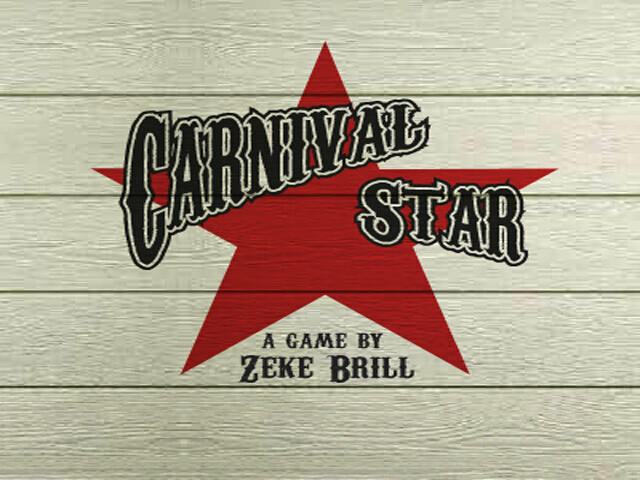 Beat your high scores by improving your tactics and aim in this fun carnival game.